When I was in the first three years of university, I flew from Kota Kinabalu to Johor’s Senai Airport on AirAsia. From the airport, I usually take a private cab into Singapore for a princely sum. Of course I had a choice of flying directly into Changi Airport but it was an expensive choice of SilkAir. Unfortunately, I did see Senai again. I took an AirAsia flight from JB back home to Sabah during the Christmas break back in 2012. It was more than S$100 cheaper per trip compared with flying directly to or from Singapore. (RM284 [SG$115] vs ~S$250). Compared to 4 years ago, AirAsia has made it convenient for passengers in Singapore to go to Senai. There’s a bus from JB’s CIQ to Senai. The bus journey is about 40 minutes and a pleasant ride. On the way to the airport, there were 3 passengers. On my way back to JB, there was only me. I have a feeling AirAsia might cancel the shuttle any time. Since I had the chance to experience flying to Senai and to Changi, I will list down the pros and cons for you to decide. 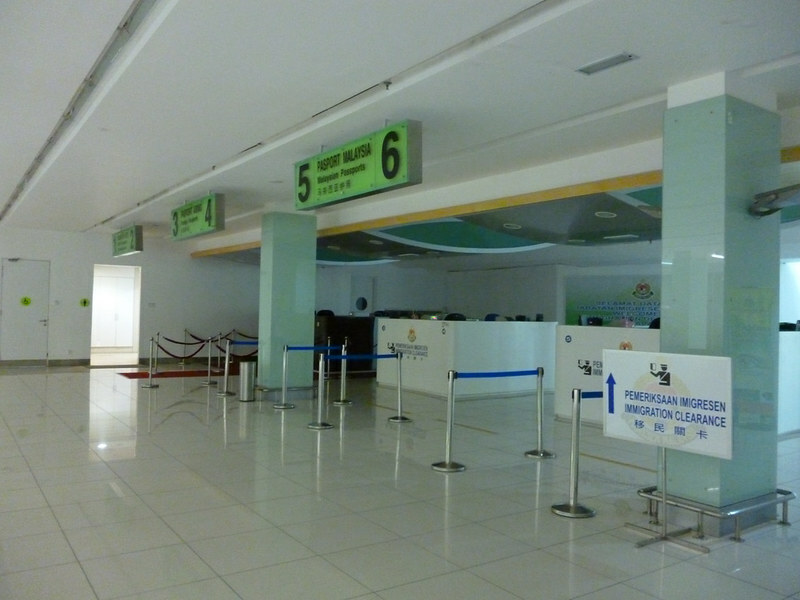 Have you flown from JB airport instead of Singapore? How was your experience? Thank you for the article. I saw the price difference is significant, so I am planning to go back to Germany (Frankfurt) from Australia (Perth) over JB and KL. I definitely need to land in Singapore, so I was looking for a bus that takes me directly from Changi to Senai. As far as I know, there is only a direct bus to JB Sentral and I would need to switch onto another bus to Senai. I might even stay in JB for a few days to relax before I continue flying. However, if the transfer from Changi to Senai is smooth without hassle, I would prefer to fly to KL straight away and have some days off there. Where do I take the bus from JB CIQ? Is it at the bus terminal just before entering CIty Square where there are buses going to other parts of Johor Bahru? Cos I was there today and I saw the information board with the word “senai airport” Think it was bus CWA. but i didn’t see a bus with the CWA plate.. I went to the link u gave provided by AIrAsia … the webage is gone … so is this service still running? Please be informed that the AirAsia Free Sky Shuttle Service (operated by Causeway Link) from Singapore – Senai Airport will not be available after 30/06/2015. The bus service will be named as Senai Airport Shuttle Service (CWA). Causeway Link Bus Service will continue to provide an affordable travel for all commuters from JB Sentral to Senai Airport (or vice versa). The attachment is the latest bus schedule for our services, and we do hope to serve you better in the coming days. 2) The ticket price is RM8.00 from JB Sentral to Senai International Airport or vice versa. 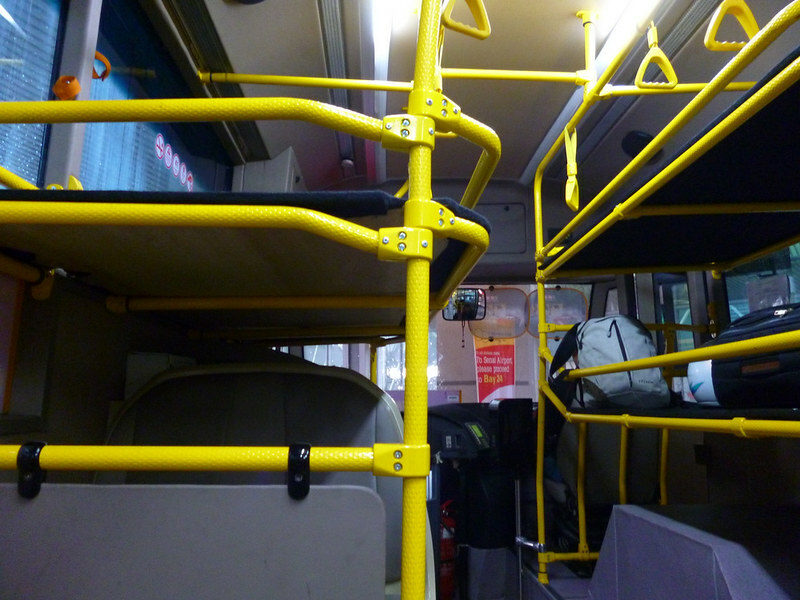 If you are travelling to and fro Singapore, you may get more information by visiting our bus guide: http://www.causewaylink.com.my/singapore-bus. Please give me inform from JB Bus Stations go to Kinabalu, how long I will reach at Kinabalu? You cannot take the bus from JB to Kota Kinabalu. They are separated by the South China Sea. 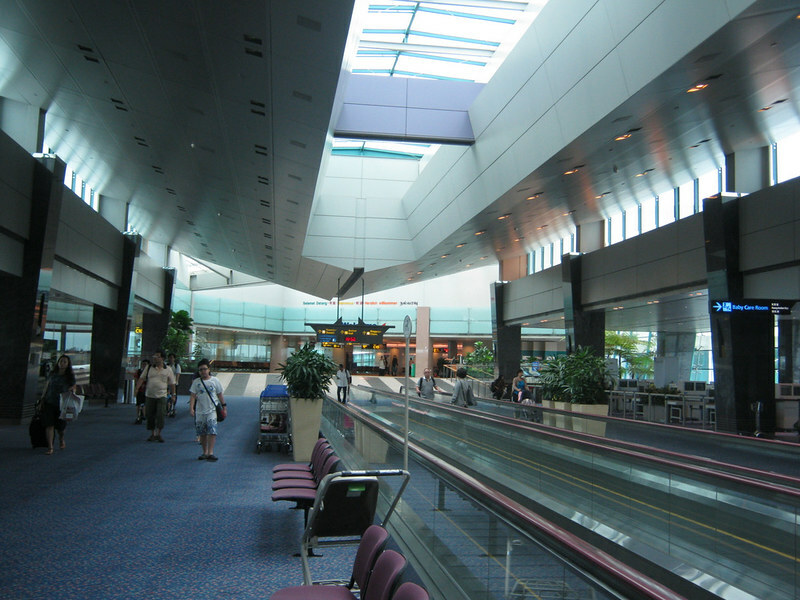 Hi, do you how much airport taxi cost from Senai to singapore ?